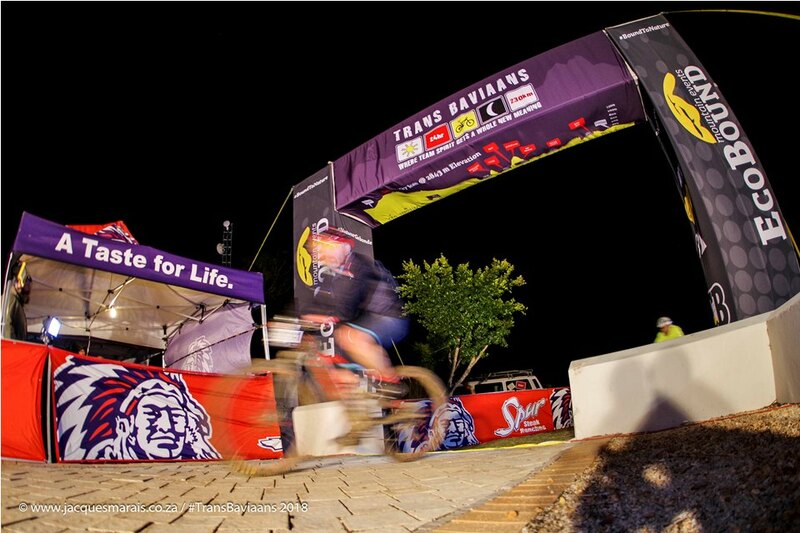 The Trans Baviaans is without a doubt South Africa’s iconic ultra-endurance mountain bike race. 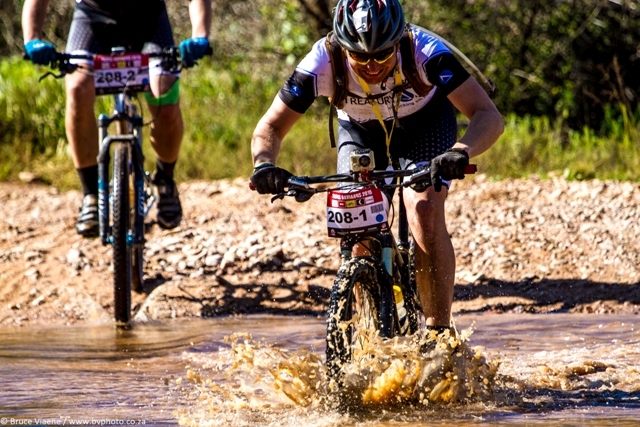 In a country where ultra-endurance events attract thousands of participants the Baviaans holds the torch as mountain biking’s Comrades Marathon. Now in its fifteenth year the 230 kilometre event takes place over two weekends, with races starting on the 11th and the 18th of August. 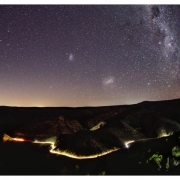 The annual Trans Baviaans mountain bike race covers 230 kilometres from Willowmore to Jeffreys Bay, via the remote Baviaanskloof World Heritage Site. Photo by Jacques Marais. 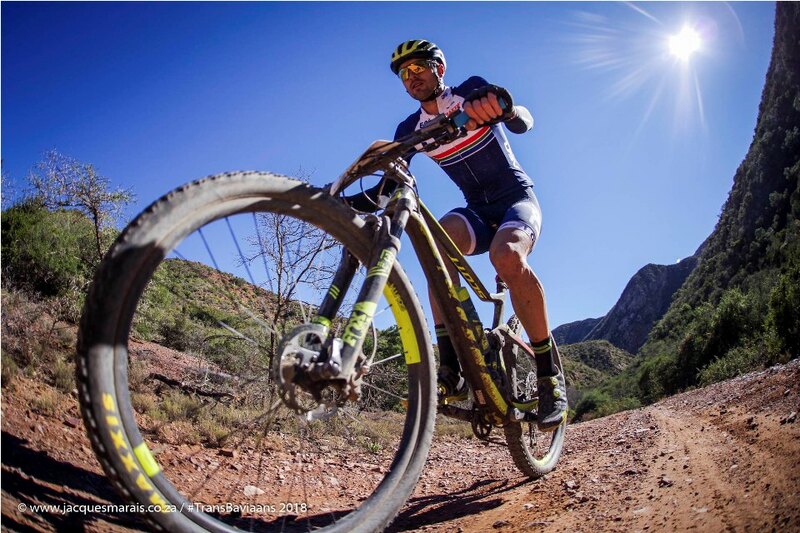 Billed as the toughest team single stage MTB race in the world, it challenges riders to cycle from Willowmore on the edge of the Great Karoo, through the Baviaanskloof World Heritage Site and to the coastal town of Jeffreys Bay. 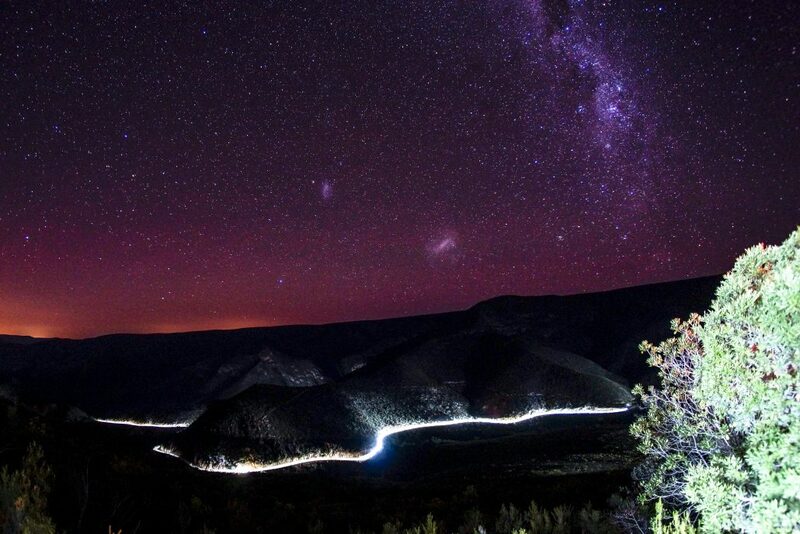 The 230 kilometre route includes 2 843 meters of climbing, with ascents like the Mother of All Climbs and Neverender having gained infamy of their own, beyond the event at large. 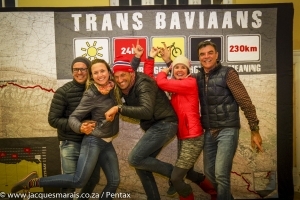 Boasting two events, each attracting over 1 250 riders, the Trans Baviaans sells out in a matter of days – making it undoubtedly the largest ultra-endurance mountain biking event in the country. It is also made unique by the fact that riders take part in teams. 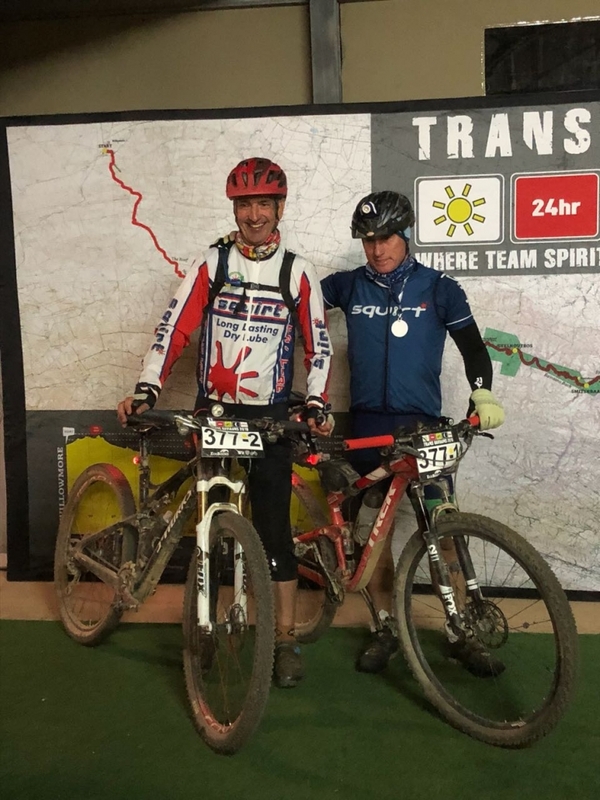 The teams range in size from two to four individuals, but ride as a team they must – to ensure each person has someone looking out for them throughout the rugged journey from the hinterland to the Indian Ocean. 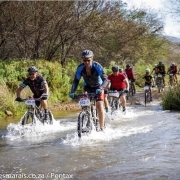 South Africa’s top ultra-endurance riders will be pitting themselves against each other and the challenging route in the first event, dubbed the Race on the 11th of August. Photo by Jacques Marais. 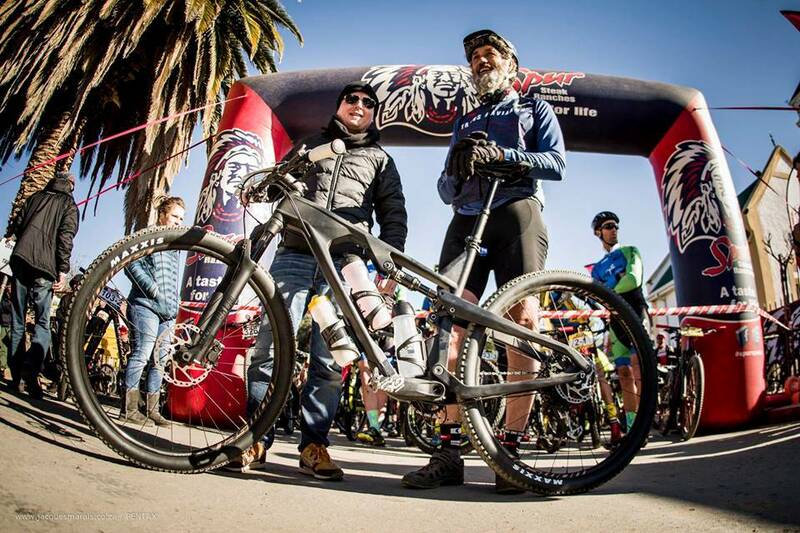 For the fifteenth edition of the famous event riders had the choice of entering the Race or the Repeat. 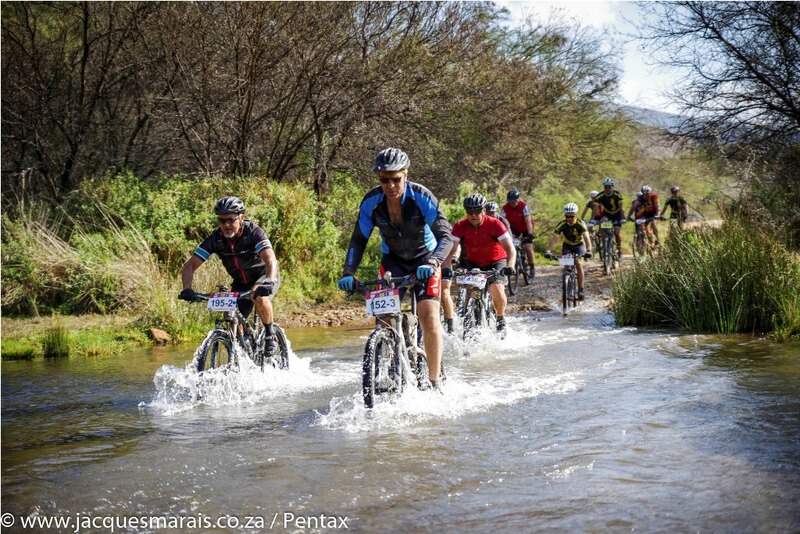 The Race starts in Willowmore on Saturday the 11th of August at 10:00 in the morning, while the Repeat begins, at the same time and place, seven days later. 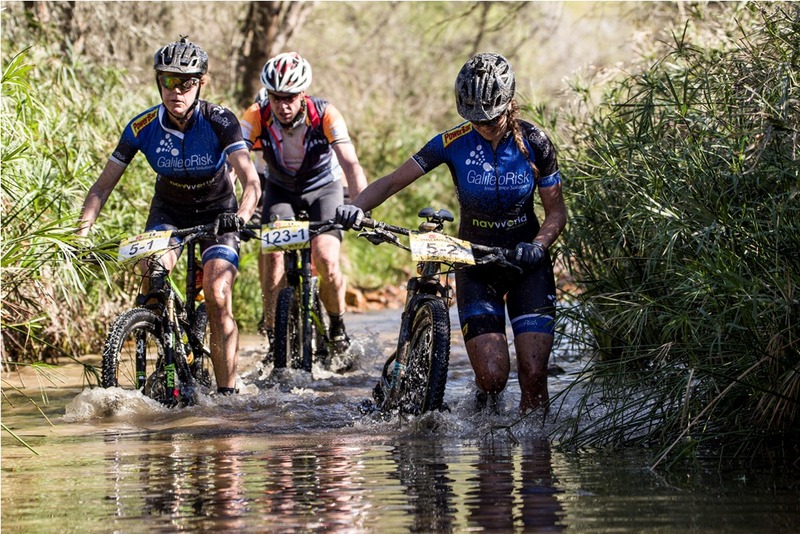 South Africa’s most competitive ultra-endurance riders will be lining up in the normally quiet main road of Willowmore to do battle to be crowned the Kings and Queens of the Baviaans in the first edition. 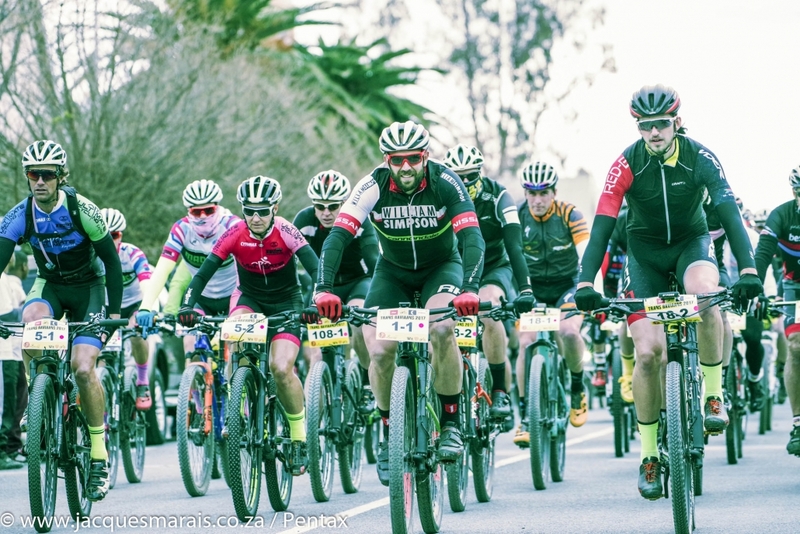 The second edition is a little more relaxed, though riders can be sure there will still be a racing element; but without as many elite riders on the start line – the bunches tent to traverse the first 150 kilometres a few kilometres per hour slower. 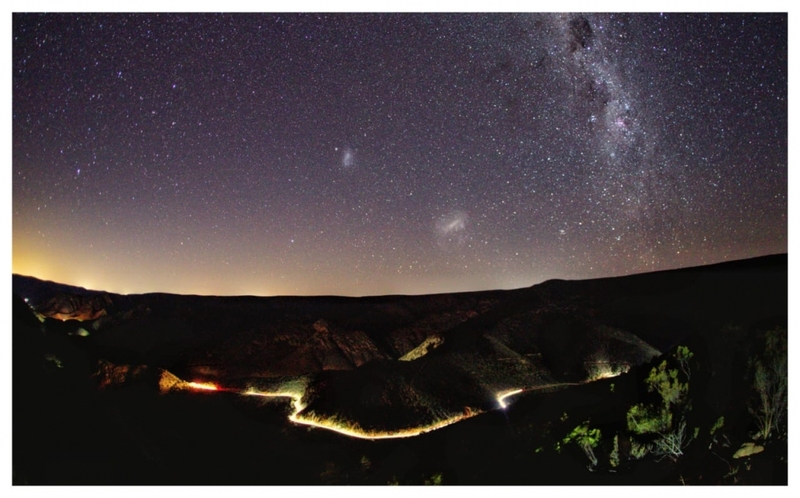 With the Trans Baviaans starting at 10:00am in Willowmore all the riders will be cycling into the dark, which adds to the unique experience and the challenge of the event. 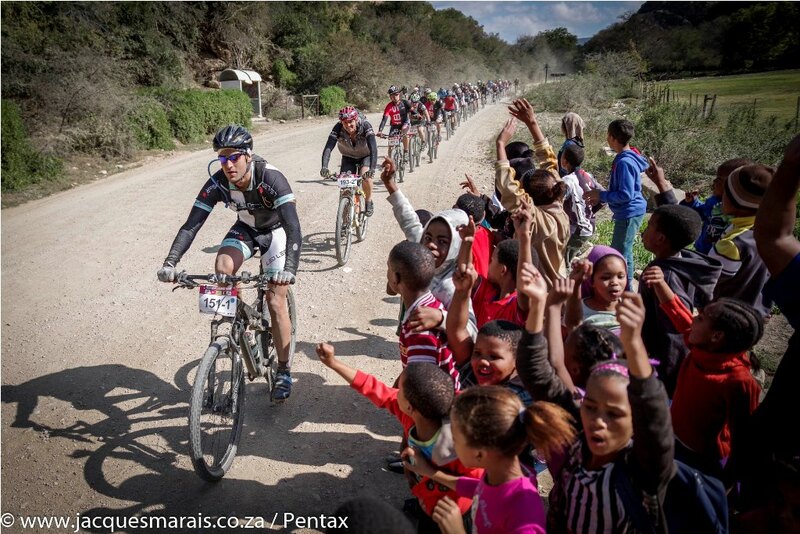 Photo by Jacques Marais. 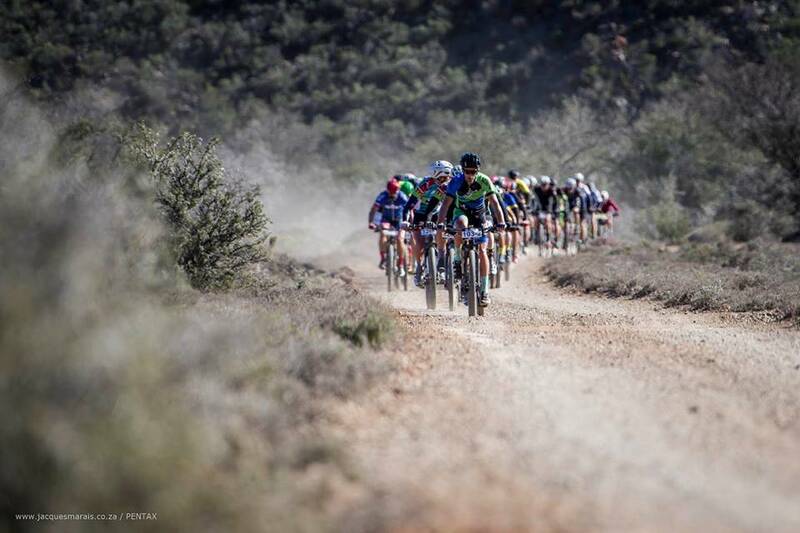 The good news for one and all participating in the 2018 Trans Baviaans is that the roads leading to the reserve have been recently graded. This should ensure faster times at the front of the field, and perhaps new record times if the weather plays along. 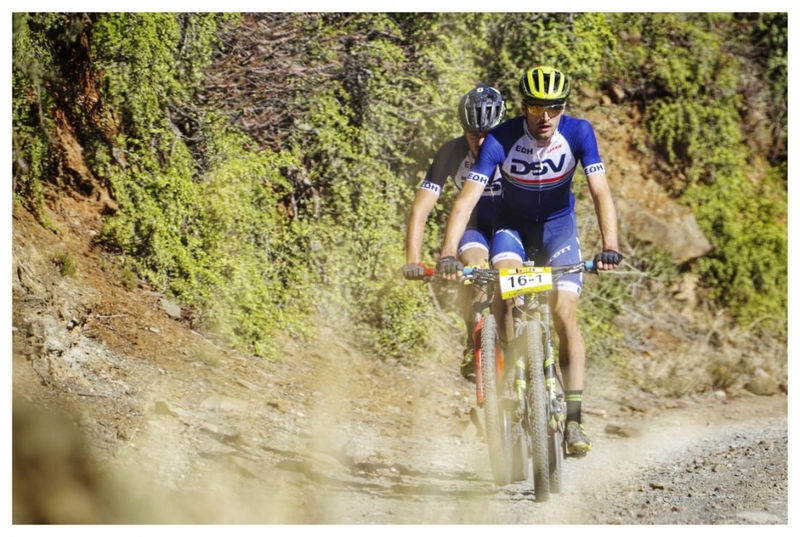 More importantly it should ensure a pleasurable day out for the bulk of the riders, who ride the Baviaans for the experience and the camaraderie. 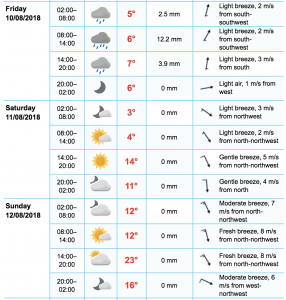 With the events now rapidly approaching all that remains is to nervously keep an eye on the weather forecast and to complete the final pre-race preparations. 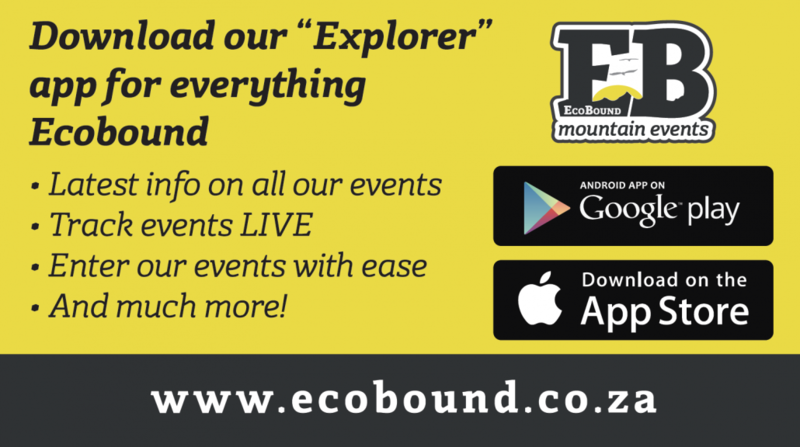 Fortunately EcoBound does just that on their social media channels and on the race website, www.transbaviaans.co.za. 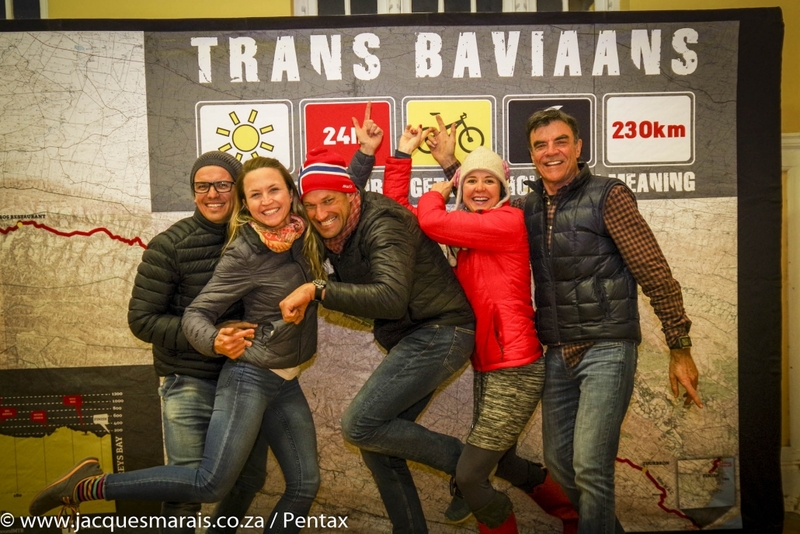 Be sure to like the Facebook page, Trans Baviaans, and follow the Instagram handle, @transbaviaans, for all the news in the build-up to the event. 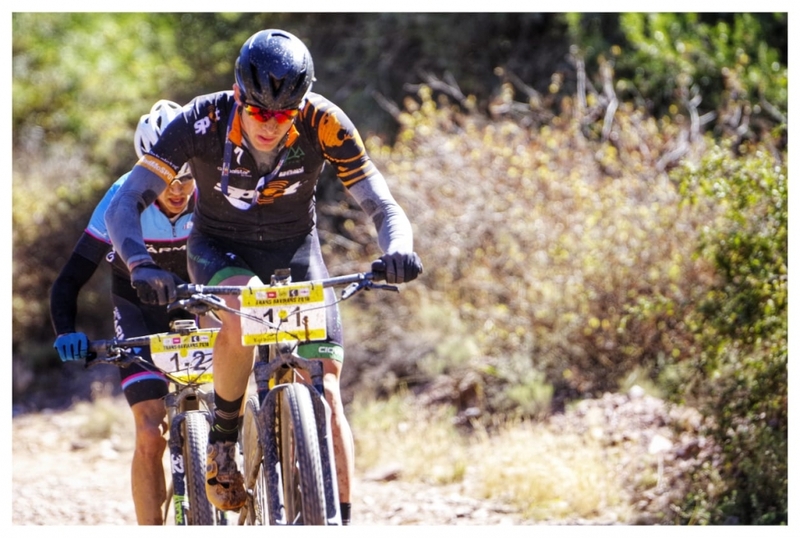 If you are not riding one of this year’s Trans Baviaans events, but would like to live vicariously through those that are, you can follow the racing action on the EcoBound Twitter handle @EcoBoundMTB or on the race’s website. 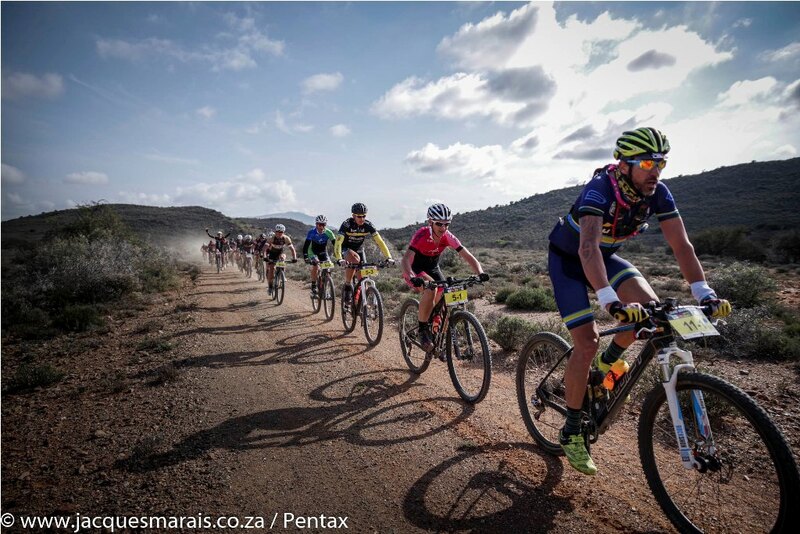 Stay tuned to the Trans Baviaans social media channels in the built-up to the race for more information on the route and weather conditions. Photo by Jacques Marais. 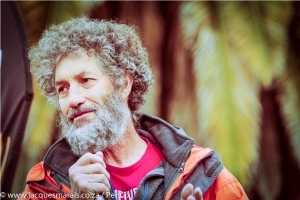 For more information visit www.transbaviaans.co.za, alternatively contact Zane Schmahl (zane@ecobound.co.za | 072 076 8623) or Seamus Allardice (seamus@seamusallardice.com | 082 748 7772). 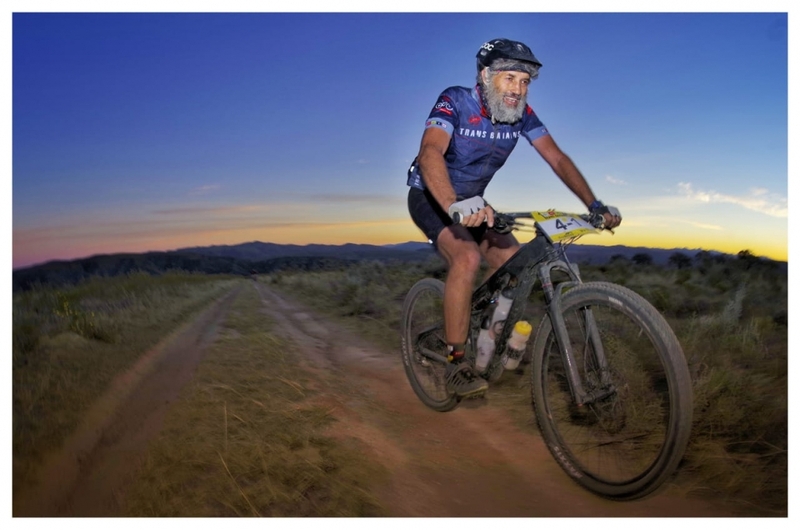 While you cannot really improve your fitness much between now and the event you can get your body and mind used to long hours in the saddle. 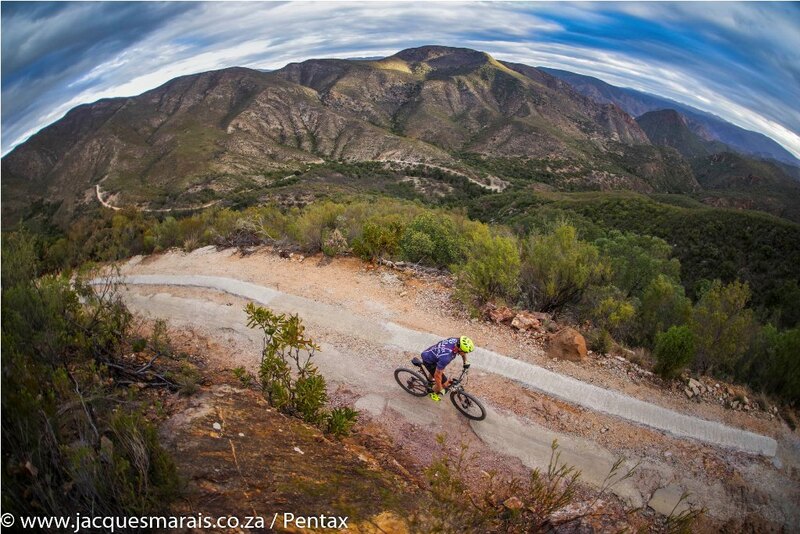 So schedule a last long training ride, of at least 150 kilometres, to simulate how you will feel during Trans Baviaans. It will also give you the opportunity to find tune your nutrition plan, and remember never eat or drink anything for the first time during the big race, you have to train your gut like you do your muscles to perform on race day. 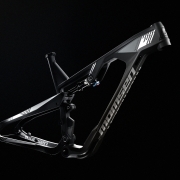 Give your bike a pre-race check-up. Hopefully at this late stage it won’t need a major service; but to be on the safe side make sure everything is turning smoothly, that your tubeless sealant is topped up and that all bolts are tightened up appropriately. Also be sure to check that your spare tube is puncture free and that your multi-tool, CO2 adapter, CO2 bombs, tubeless tyre plugs and spare chain link are all packed. Do you have everything you will need gear wise for Trans Baviaans? Download the official gear check list here and ensure that you have all the kit, regardless of what the weather throws at you. 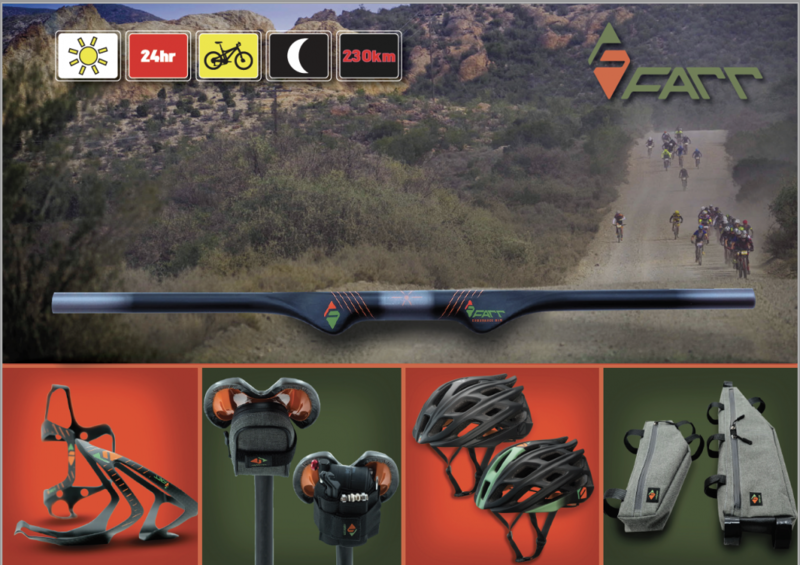 Included in the gear check list are essentials like bike lights, cycling kit, nutrition and more. 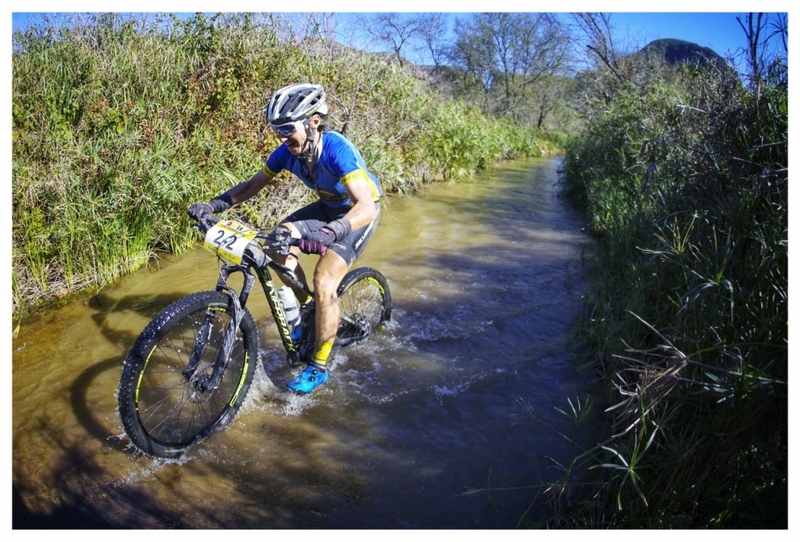 Don’t be too rigid in your planning because it’s a mountain bike race after-all, anything can and probably will happen. But put plans in place for your ideal and worse case scenarios. Plus pre-pack your checkpoint boxes into large zip-lock bags so you can minimise your post-registration hassle. 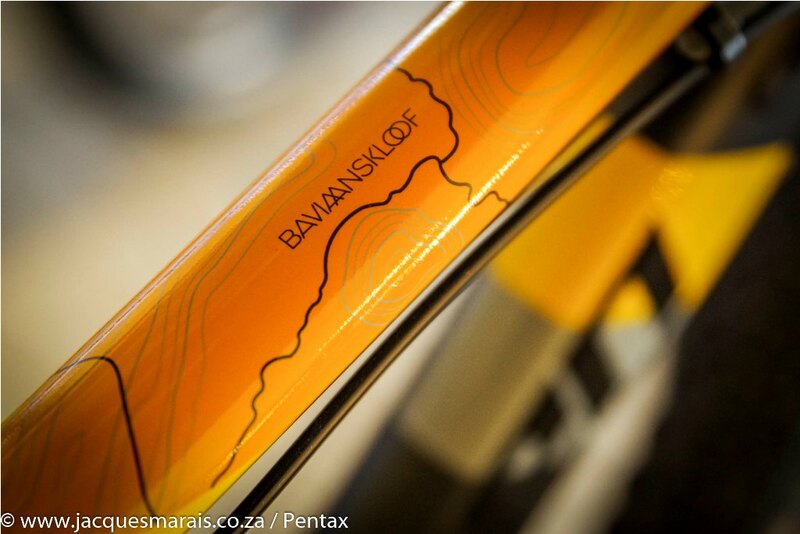 It’ll also help to print out the Route Profile and tape it to your top tube. Pack for warm, wet and cold weather. Make your final decision on race day but remember to add cold weather gear to your checkpoint 4 box regardless. Pre-pack your race day nutrition. If you plan on putting bars, gels, whole food or a sports drink concentrate in your checkpoint boxes pack all the necessary products into a clearly marked zip-lock bag for each checkpoint box. Double check. 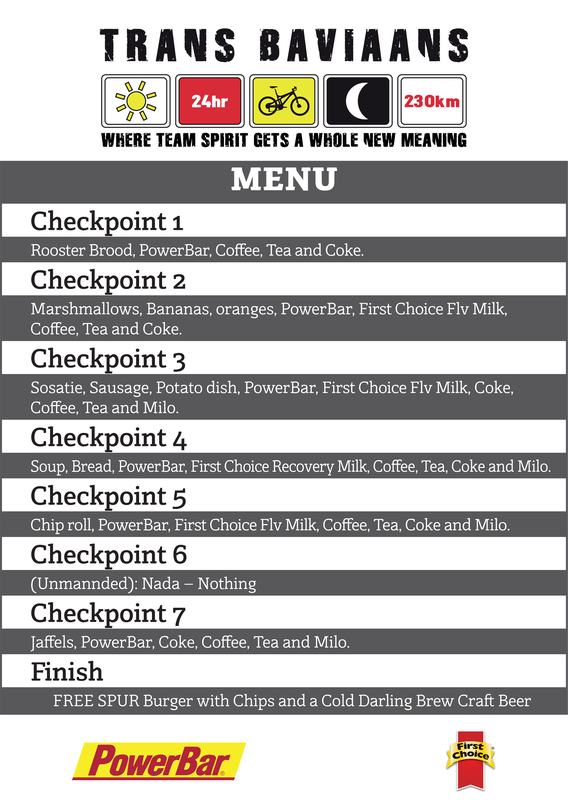 Make sure you have all the essentials, by cross referencing the official gear check list, which you can download here. 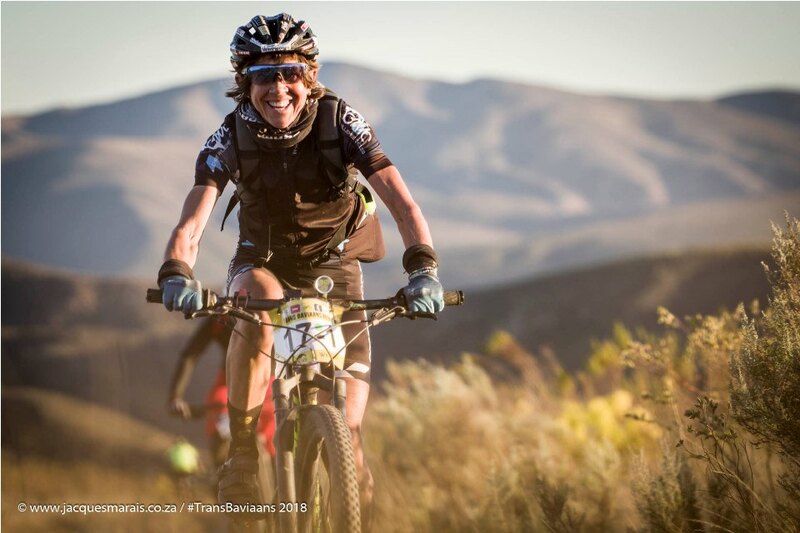 With the Trans Baviaans starting at 10:00 you have plenty of time to eat and digest a good breakfast, but don’t waste your morning either. Get up early, eat breakfast and then check in your boxes if you are sending boxes to checkpoints two and three. This will be less of an issue than you think but if you are struggling for something to do take a very slow pedal down the main drag and check out the town. Or settle in with a newspaper. Just remember to avoid too much coffee, it’s a diuretic and can play havoc with a stressed stomach too, so rather use the time to hydrate with a watered down fruit juice. From 09:00 you can start collecting your race token, which will be marked at each checkpoint, and file into the start chute. 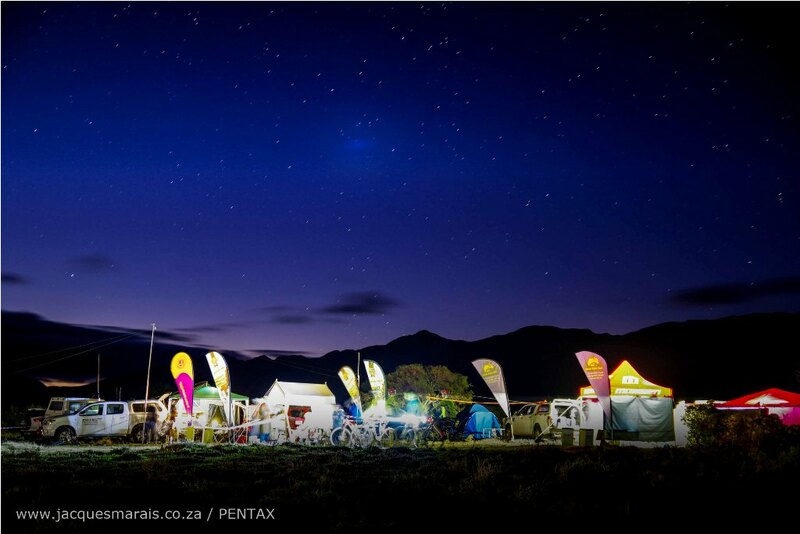 At 09:45 the race briefing will take place and at 10:00 the Trans Baviaans starts. Remember, save energy. Every calorie you expend early on is one you won’t have for later when you’re climbing MAC or Neverender. Someone has to sit at the front of the group, but try to ensure it’s not you – or at least not you for too long. Once you hit the reserve the going gets tougher, this is what you saved energy for. 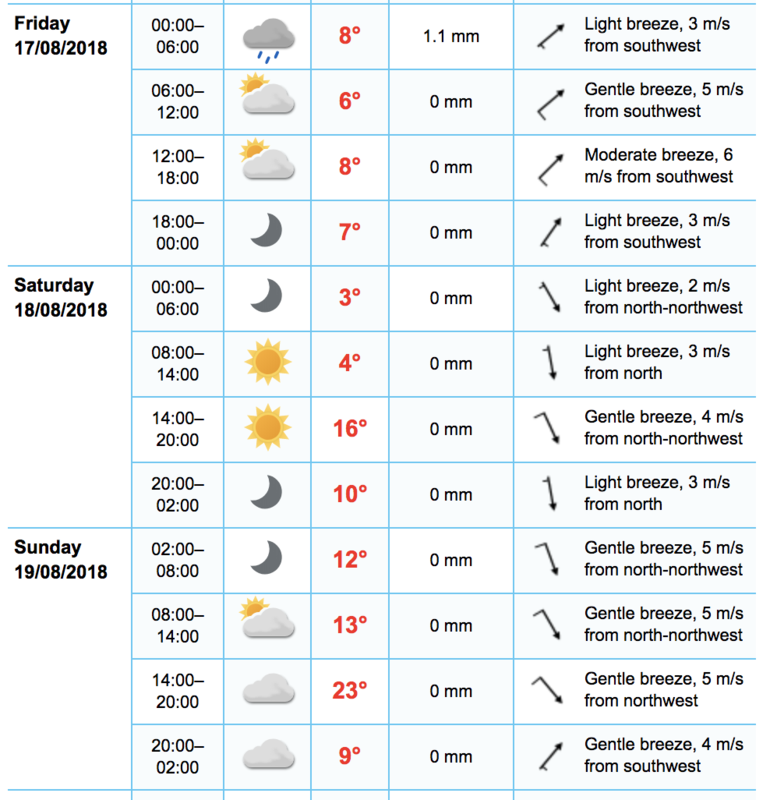 The climb to Baviaans Back at 115 kilometres in could be a shock to the system, but the Fangs at 130 kilometres certainly will be. Just after the second Fang the Mother of All Climbs starts (Check it out on Stava), save energy for it. The main part of the climb is about 5 kilometres long and averages just below double figures in gradient, but be warned there are sections which ramp up briefly to over 20% and longer drags at over 10%. 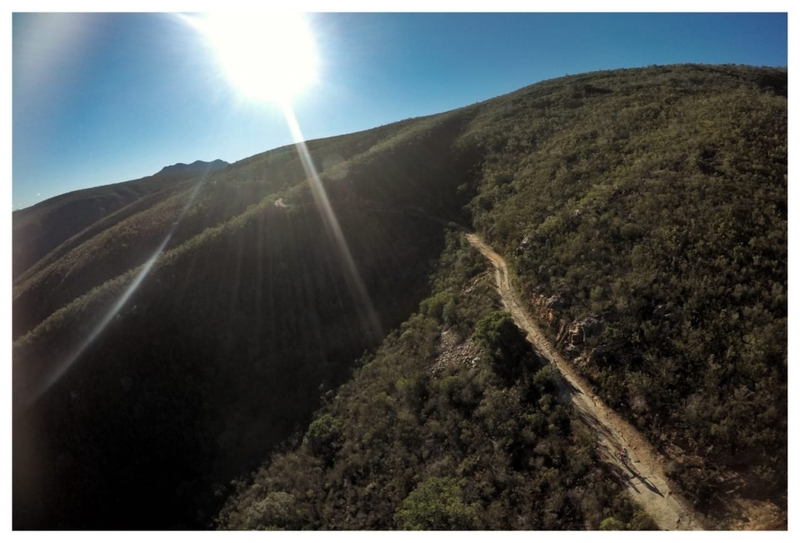 The surface of MAC is better than ever this year though, with Eastern Cape Parks having laid concrete strips up the climb; just don’t drop off the concrete onto the old eroded jeep track surface. 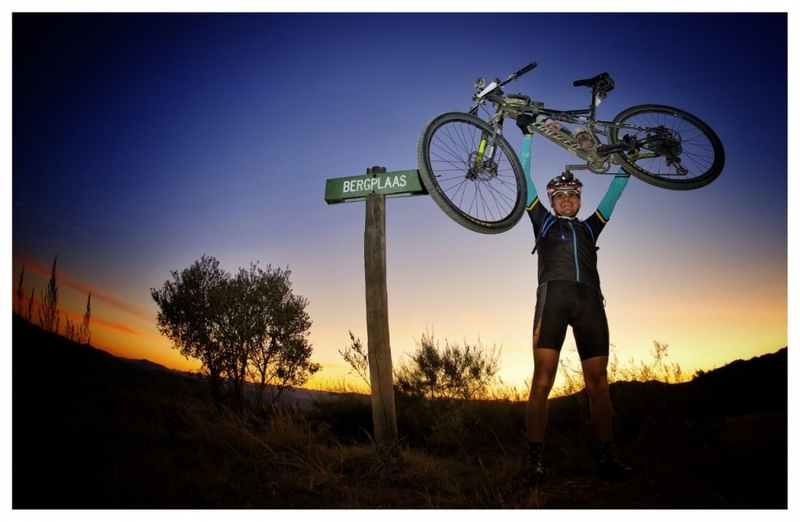 At Bergplaas you’ll reach the all-important checkpoint 4. 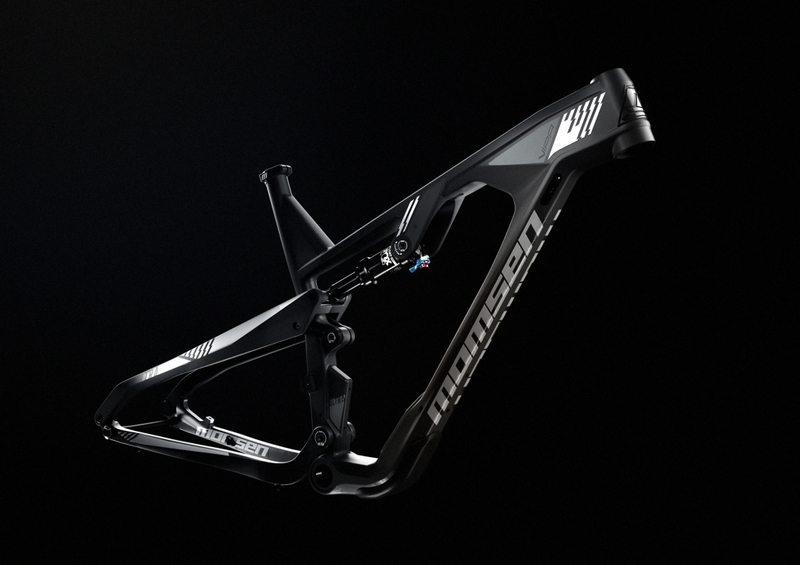 It’s here that most riders aim to be before it gets dark. 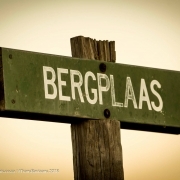 Remember Bergplaas is located off the main road, so hang a left to the check point about 3 kilometres after the King and Queen of the Mountain hot spot. 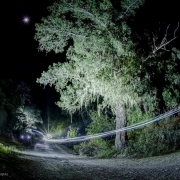 Descending the Big Dipper at night can be daunting, but if you have an Extreme Lights Ultimate+ or Endurance+ light you’ll be thankful for their wide beams which cast light through the corners as well at a focal point straight ahead. Once out of the nature reserve the road surfaces improve once more, but by now you’ll probably be too tired to notice the difference. This is where your mental strength and team work will really come to the fore. Prepare to suffer here and promise yourself now that you won’t quit. Once over the Neverender at 195 kilometres the major battles are won. Drink, Drink, Drink. Keep hydrating, especially if it gets colder and your thirst response drops off. You’ll still need the fluids. Don’t faff. Don’t waste time at the checkpoints, get in and get out. Have a plan for what you’ll need at each checkpoint and stick to it. Save energy for the end. 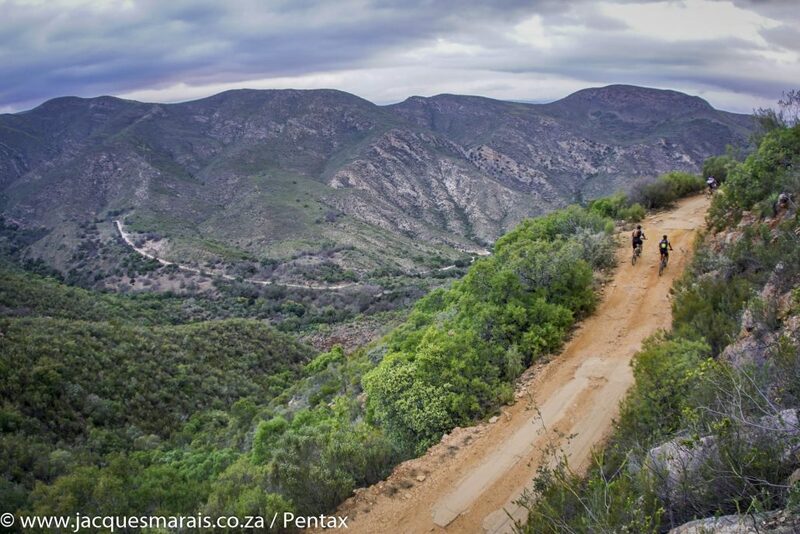 The final 5 kilometres to the Fountains Mall in Jefferys Bay are now on a singletrack next to the railway line. Don’t expect a smooth tar run in to town. Stick together and Enjoy it. 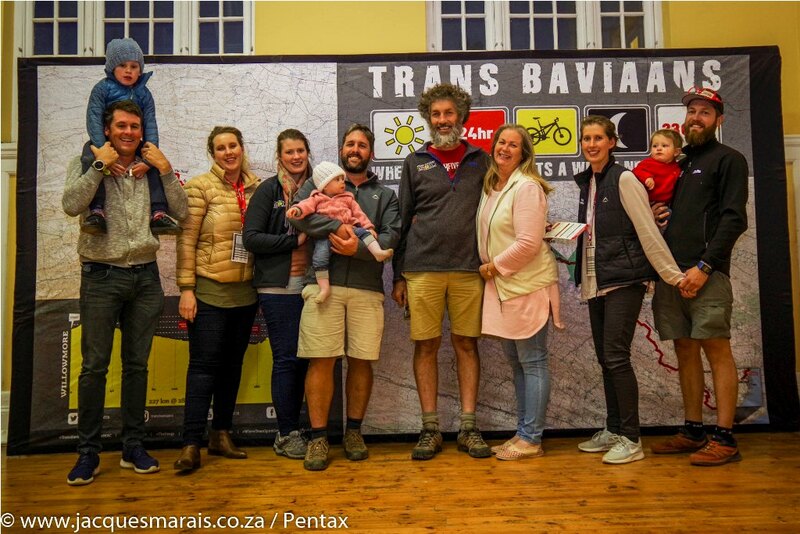 The Trans Baviaans is a team race and hopefully you’re riding it with friends, so stay together and enjoy the experience. Keep yourself updated in the build up to the Trans Baviaans by following the event on Facebook and Instagram, or EcoBound on Twitter. 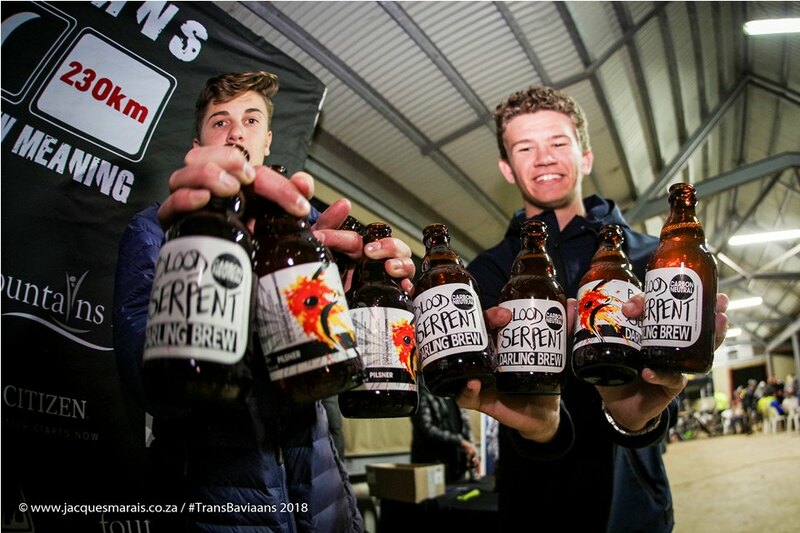 Your supporters at home or meeting you at checkpoint 5 will be able to follow the race live, over both weekends, by following those social media handles or by watching online at www.transbaviaans.co.za. Die koudste week van die jaar! 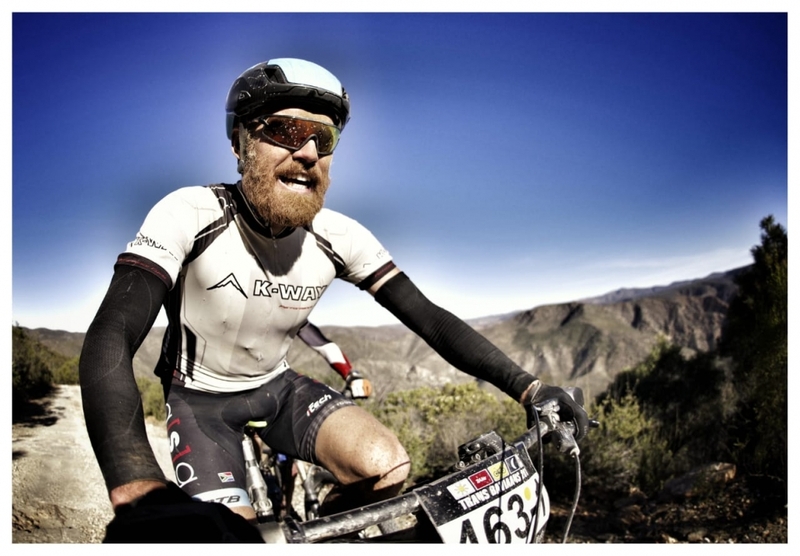 Wikus van der Walt is tans besig met die Freedom Challenge en het deur n spier wit Hel gery 2 dae terug! 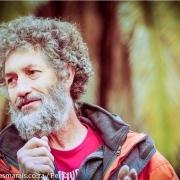 Hy het ook deur die Baviaanskloof gery en beplan om hierdie jaar vir die eerste keer ooit in 15 jaar sy eie event die Trans Baviaans aan te pak! We are currently running a FAQ campaign on Facebook, go check it out and we might be answering some of your questions! 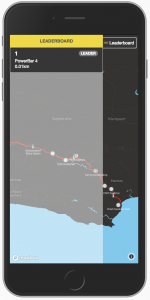 We will have the “Live” event run from the app with feeds on your progress and handy features for your supporters! 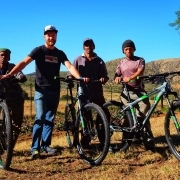 Development bikes going into the Baviaanskloof! 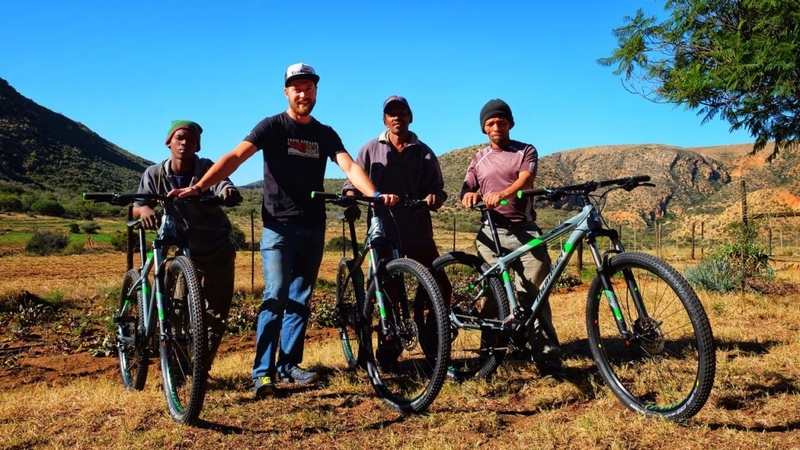 We have started a programm where these guys will be able to rent out their bikes to tourist and generate income for them to compete in races. 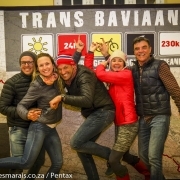 The first event on their Momsen AL129’s will be the Trans Baviaans! 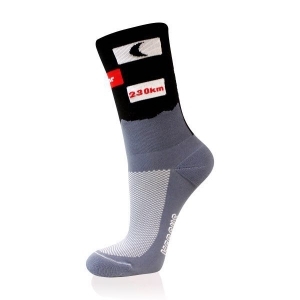 We are very excited to announce our partnership with Versus socks as they are undoubtedly the leader in the industry! 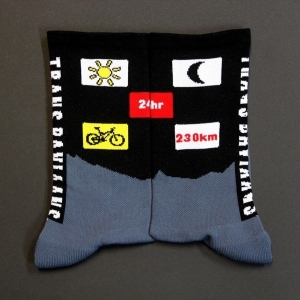 We will have the limited edition Trans Baviaans Socks available for pre order up to 16 July on our website and they will be up for grabs at event registration.